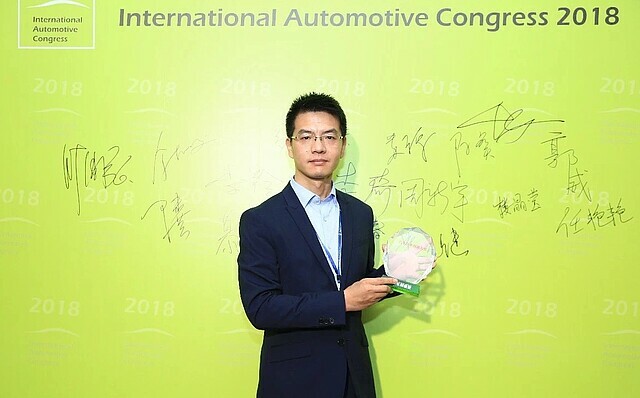 The Automotive Technology Innovation Award was presented as part of the International Automotive Technology Congress in Shanghai, China. The 11th congress was organized by Vogel Automotive Media group, the Institute for Automotive Engineering (ika) at RWTH Aachen University, China National Machinery Industry and Messe Frankfurt. When selecting the prizewinners, the jury focused on the industry’s need for future transport solutions and recognized projects with innovative potential, as well as outstanding achievements.